A team of researchers from Sweden and the U.S. have created a computer model of the known universe able to estimate the number of alien planets able to support life. Using the model, the team found that there might be fewer Earth-like planets than astronomers originally thought. In order to create the model, the team first input data that described as much as is known about the early universe. 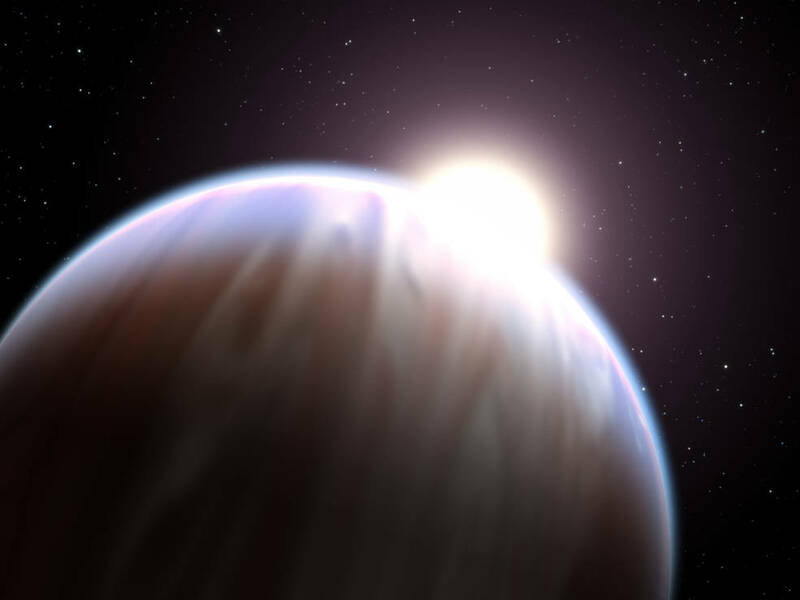 Next, they added data about known exoplanets (or “alien planets,” as they are commonly known). This included information describing the laws of physics, the way it would work on the elements that made up the universe, and how they would grow or change over approximately 13.8 billion years. Finally, the team took a virtual census and found the model had “created” approximately 700 million trillion exoplanets. This immense number wasn’t the surprising part – the researchers were shocked to see that the vast majority of them were far older than planet Earth. The researchers do point out that their model, though a great tool, is based on data that is still only partially understood. Therefore, it is not clear how accurate their model really is. If correct, though, the model suggests that Earth is much more unique than other models have been showing in the past few decades. If life began on other, older planets earlier than it did on Earth, we assume that those lifeforms would have matured to the point that they would notice us. Because we haven’t seen evidence of this, it appears likely that either intelligent life isn’t out there (which seems unlikely), or, we just aren’t close enough to spot. The model also suggested that most exoplanets likely exist in galaxies that are a lot bigger than the Milky Way, which makes sense, but it also indicates that they orbit stars that are quite different from our Sun. 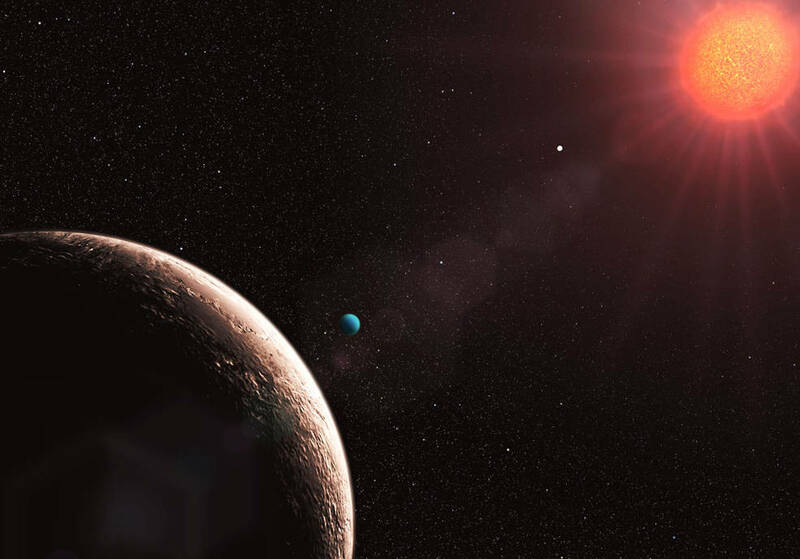 To date, scientists have identified approximately 2,000 exoplanets, clearly a very small proportion of the total amount if the new model is to be viewed as accurate. So hopefully, in time, we will reveal more.